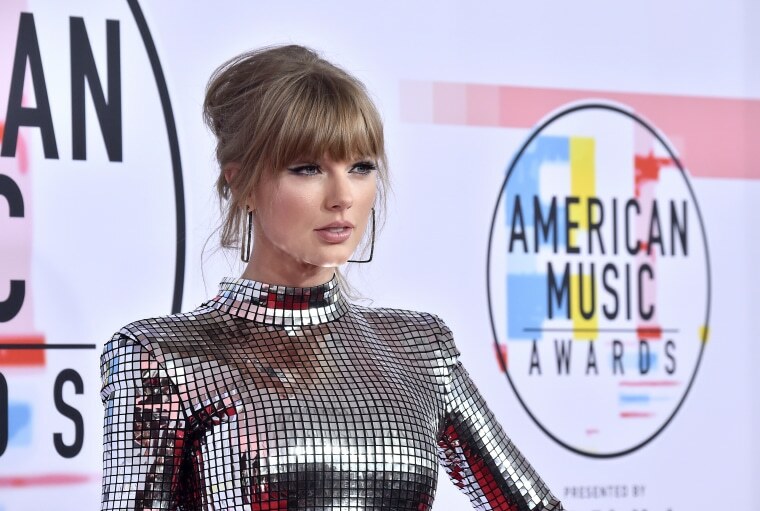 About a year ago, the internet became obsessed with a rumor about Taylor Swift which alleged that she frequently hid in giant suitcases in order to avoid paparazzi. Aside from multiple photos of very strong dudes on Swift's team carrying a large suitcase to and from her New York apartment, there hasn't been any concrete evidence that proved the rumor was true ― until now. In a new interview with British Vogue, Zayn opened up about his life and also briefly confirmed that Swift did, in fact, hide in a gigantic suitcase in order to avoid being seen by paps. 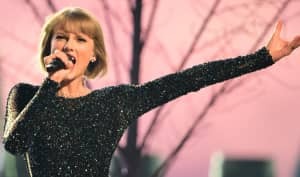 The singer, who collaborated with Swift in 2016 for the Fifth Shades track, "I Don't Wanna Live Forever," told the publication that "[Swift] was traveling around in a suitcase." Unfortunately, he didn't give any additional context or details about Swift's bizarre form of travel, but it's safe to say that she'll probably end up changing it soon. You can read the rest of the profile, here.